Cherry De-Lite products are produced exclusively from the famous Door County, Wisconsin grade A fancy cherries. Syrup and Cherry De-Lite cherry juice drink are made from the premium juice of those cherries. 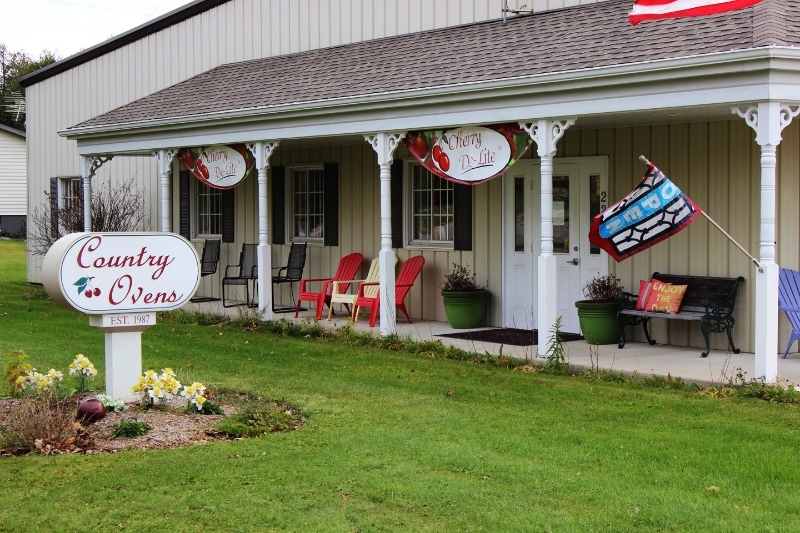 For over 20 years Country Ovens has been happy to supply all our customers with the best quality dried Door County cherries, Dark Chocolate covered Cherry De-Lites, Milk Chocolate covered Cherry De-Lites, an amazing blend of fruit and nuts in our Cherry Berry Nut Mix, and our healthy and delicious Cherry Juice drink. View all events in "Country Ovens Ltd"